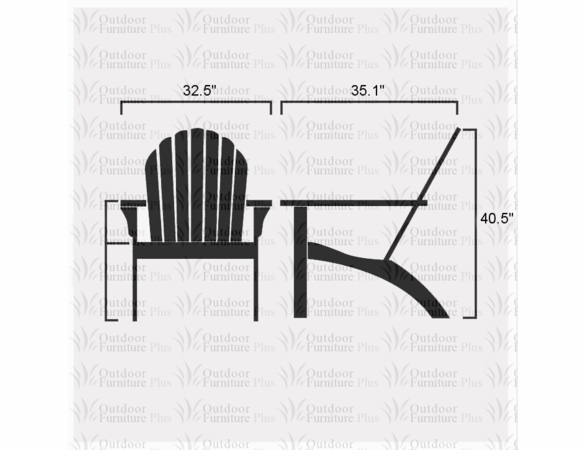 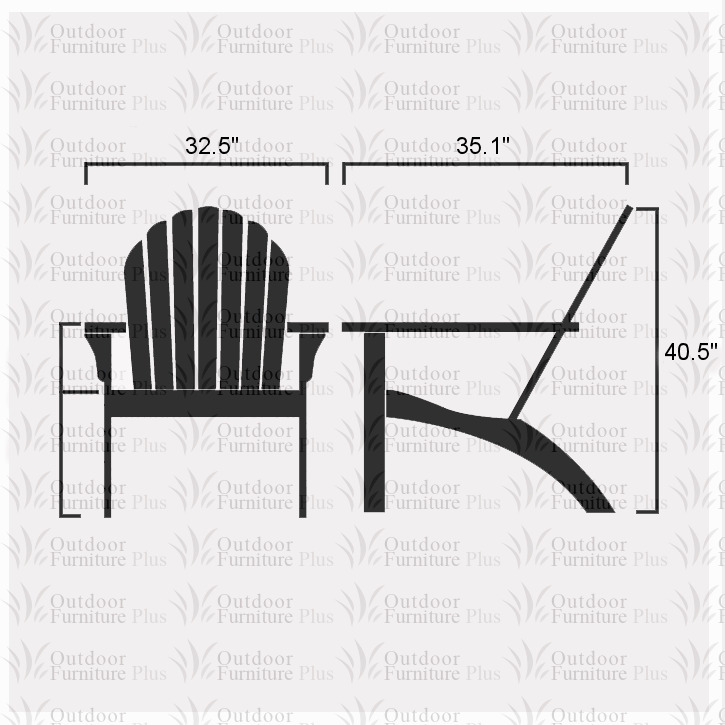 If you love the classic New England style of the traditional Adirondack chair but you’re looking for something with a bit larger size, this Oversized Adirondack Chair from Outdoor Furniture Plus is the perfect choice. 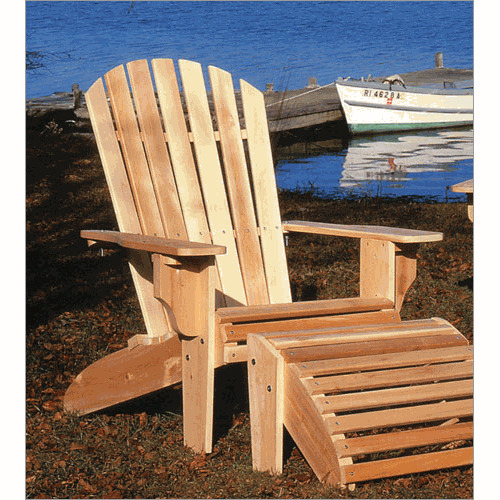 This large chair is made of sturdy white cedar and features the classic Adirondack shape, but it also offers added support and an ergonomic design for taller people. 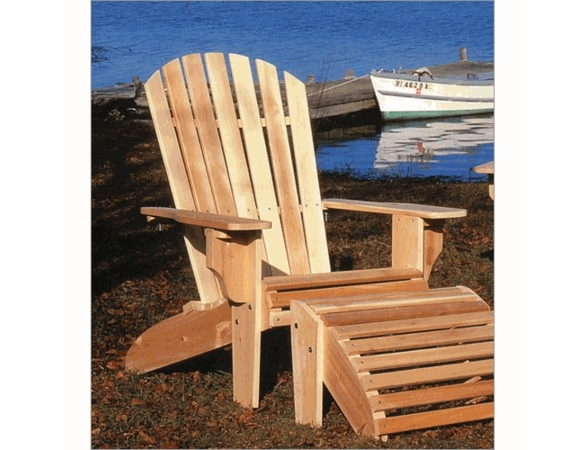 With a half-moon shaped footrest to support your legs, this Oversized Adirondack Chair will make you want to relax all day long.